A few years ago, Rusty and Dana were on opposite sides of the fence about their family. Dana had always wanted a larger family, Rusty was content with their two blessings. Specifically, he was financially content with raising their two children and could not think about the cost of adopting a third child. Rusty realized that if they were obedient with this calling, He would provide the rest. Fast forward through a move across town, a diagnosis of dyslexia, homeschooling two (which one is a teenager) and doing life for the last year, the paper work for adoption has begun. Rusty and Dana have chosen to spend the resources which they had earmarked for adoption for a school which specialized in helping children who learn differently. It’s not surprising to God that it is the same amount as the first two payments to Lifeline Adoption Agency. They are inviting friends and family to help them adopt through Spirit-led giving and faithful prayer to complete their family in God’s timing. 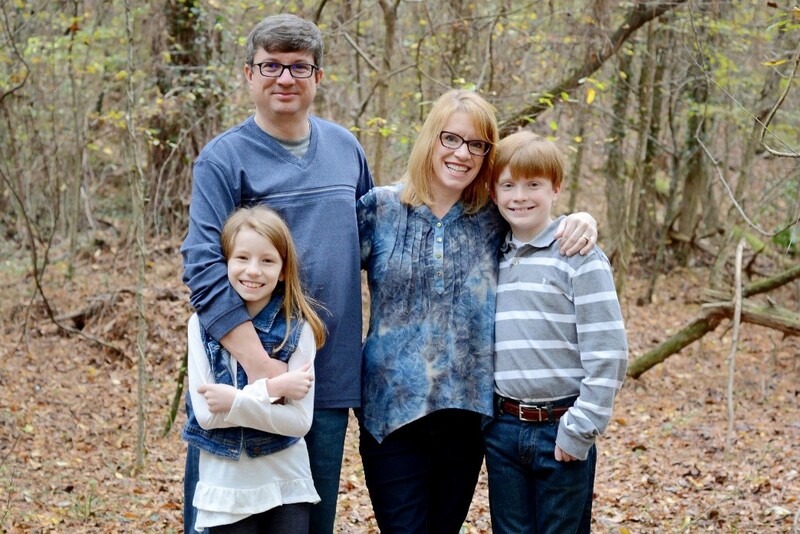 In May 2016, friends of the Owen family hosted a yard sale fundraiser in support of the Owen Family Adoption, and will be hosting another yard sale on October 15, 2016, from 7am – 2pm, at 5081 Pinehurst Terrace, Birmingham, AL 35242. Let’s show our love and support by swinging by! If you would like to make a tax-deductible monetary donation towards the Owen Family adoption, your generosity would be greatly appreciated. Check donations can be mailed to Grace Klein Community, 1678 Montgomery Hwy #104, Birmingham, AL 35216 OR donate online HERE. Please write ” Owen Family Adoption” in the memo line. Thank you from The Owens Family for your love and support as they become a Family of 5! !